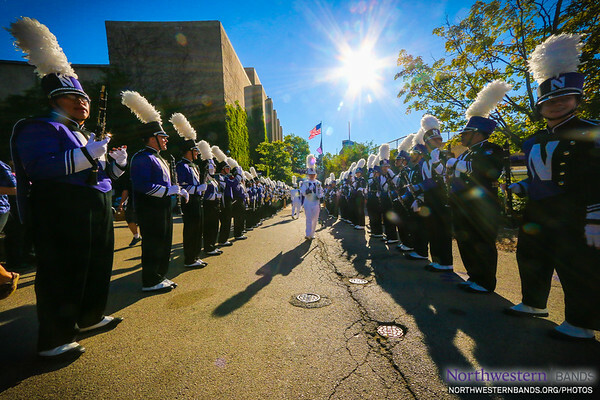 The Northwestern University "Wildcat" Marching Band hosts #NUBandDay as Wildcat football opens its season against Western Michigan University at Ryan Field in Evanston, Illinois, on September 3, 2016. 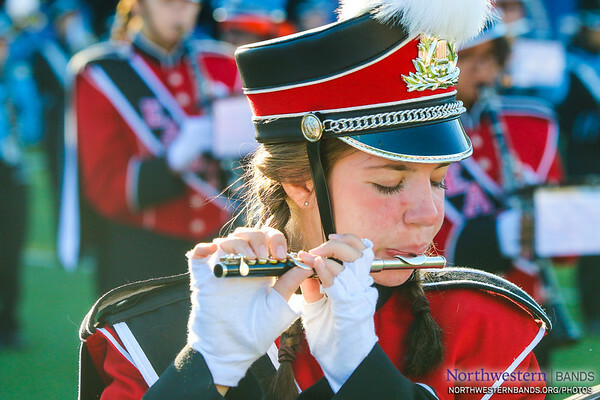 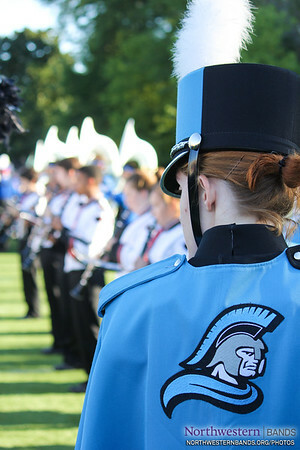 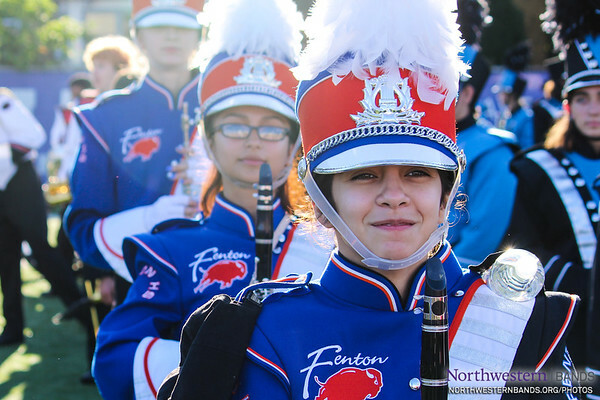 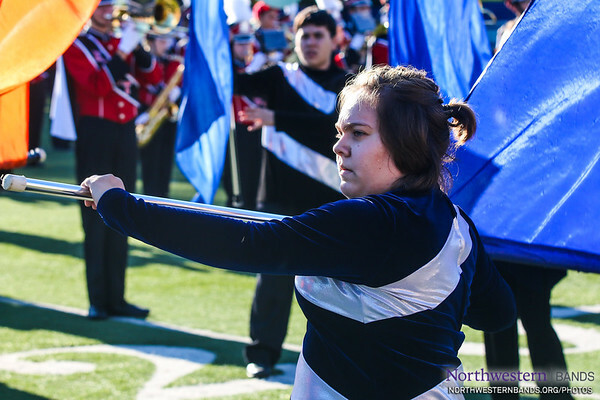 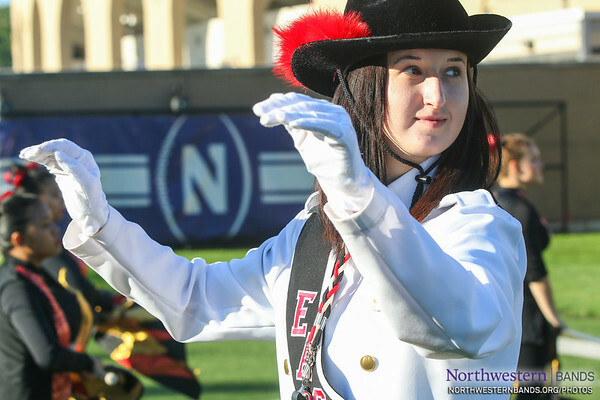 Welcome to #NUBandDay, Elmwood Park High School, and many more! 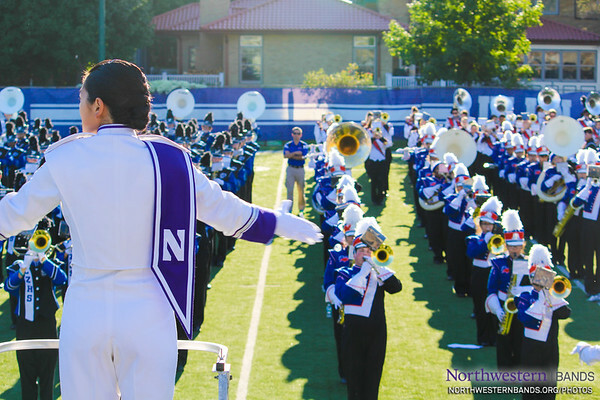 "Alma Mater, Praise Be Thine!" 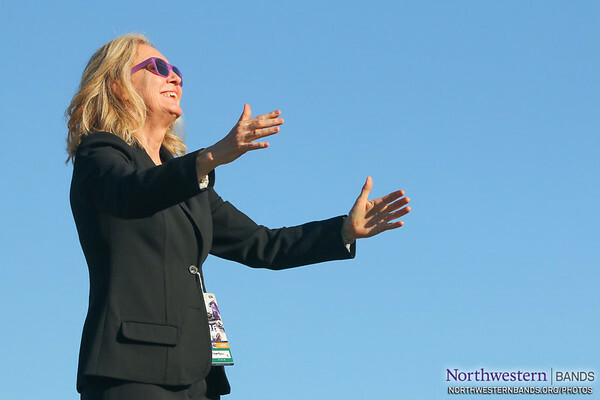 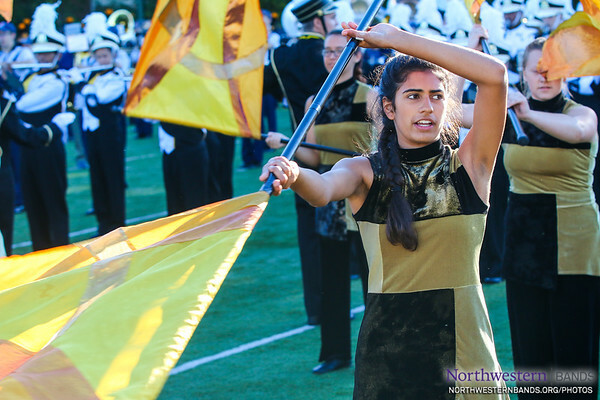 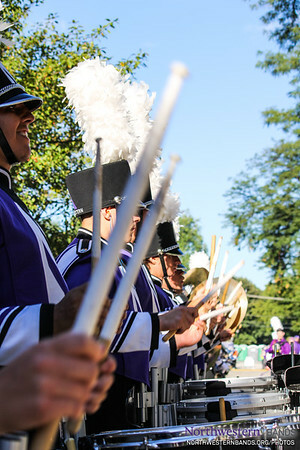 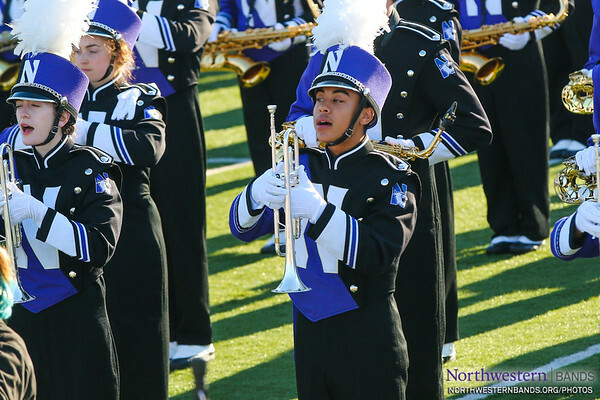 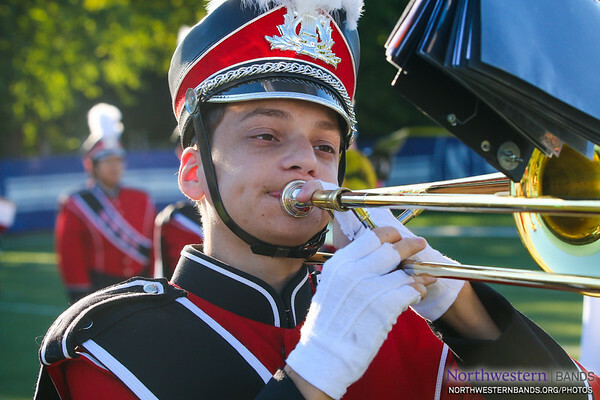 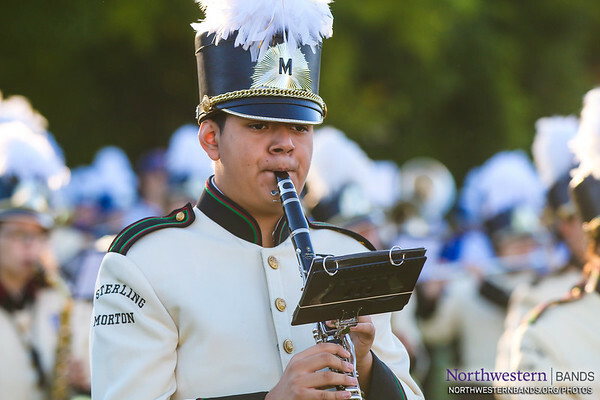 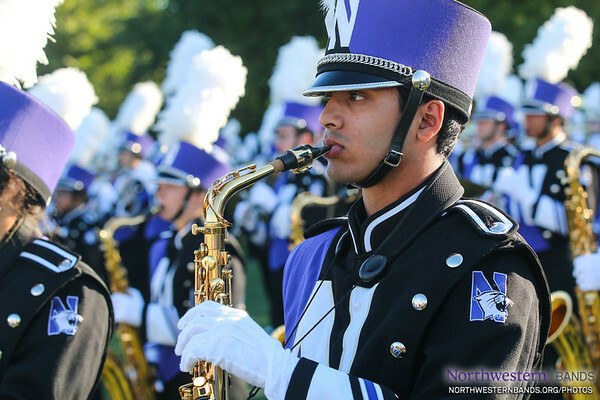 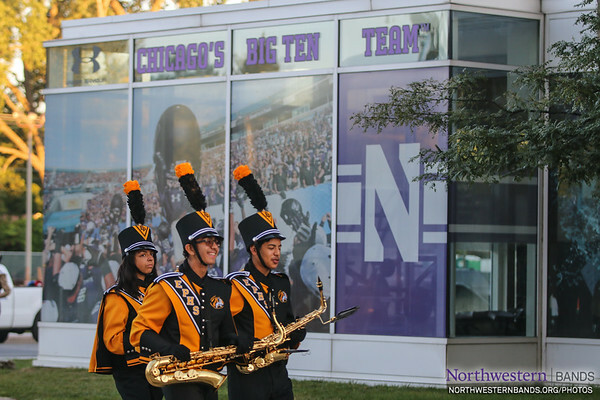 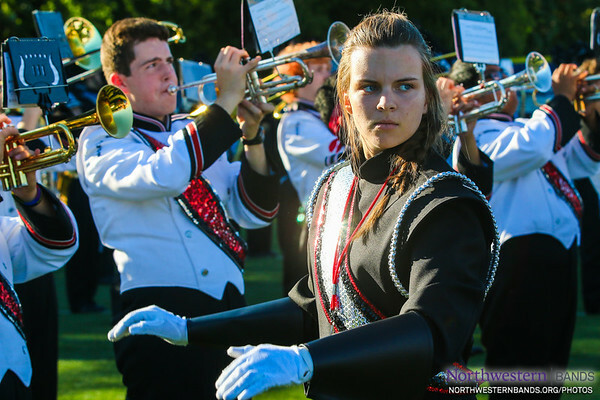 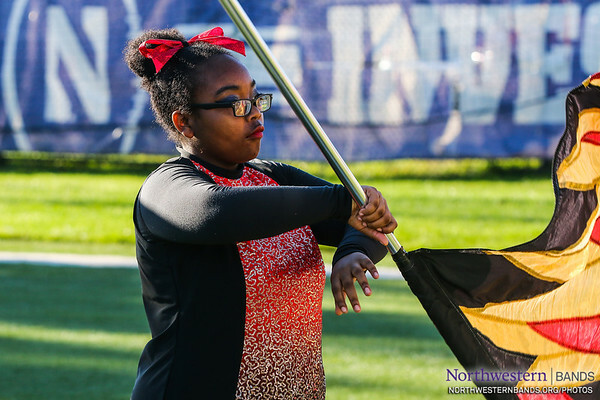 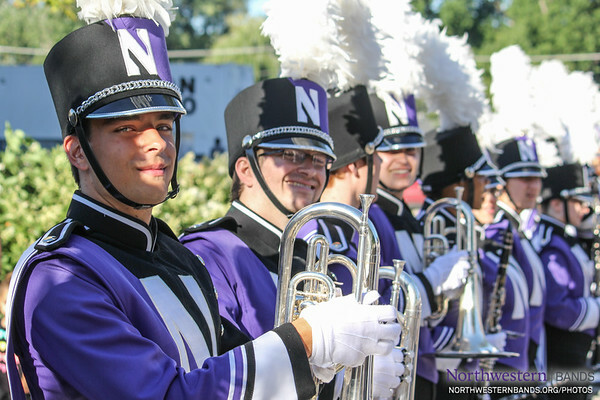 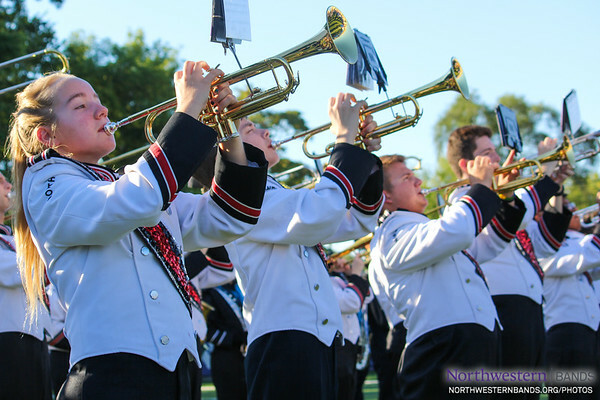 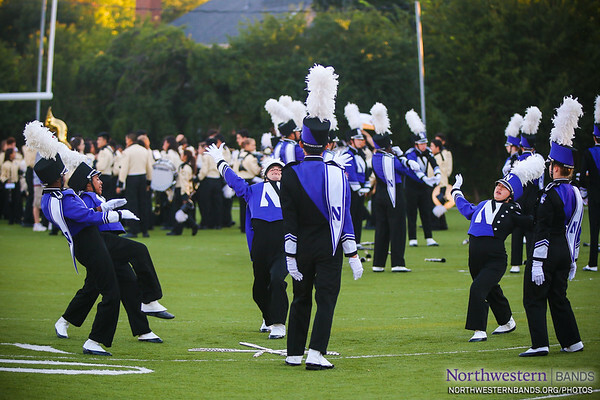 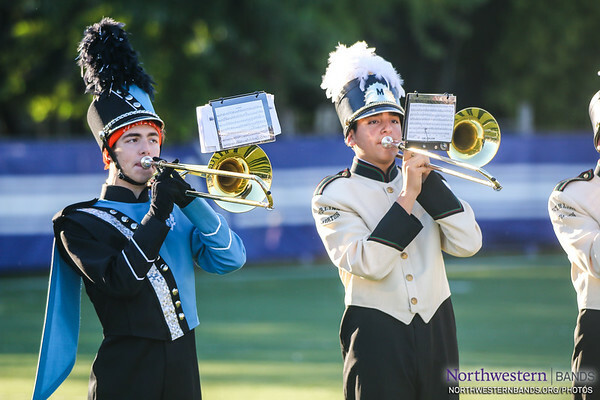 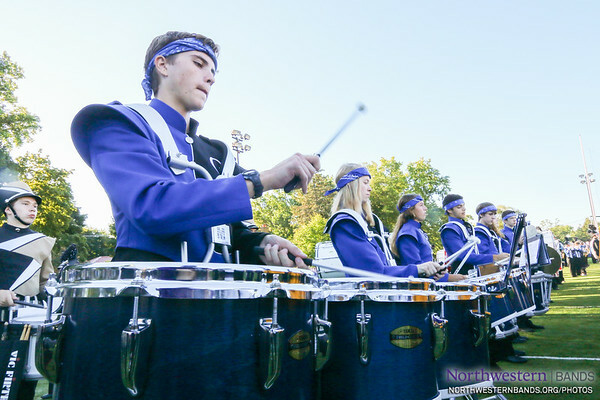 The Northwestern University 'Wildcat' Marching Band performs as Northwestern Football competes against Western Michigan University on September 3, 2016.